This week, Microsoft revealed some rather interesting surprises at its annual MIX conference in Las Vegas. The big shocker wasn’t seeing presenters pounding on Google’s Chrome browser for much of the opening keynote; that was kind of expected. It was seeing them pounding on it with a PC running Windows 8 and Internet Explorer 10 on an ARM CPU. Yes, they not only took on Google’s X86 platform, they took it on with what appears to be their new favorite chip – Nvidia’s ARM-based Tegra. When Microsoft first announced that Windows 8 would run on ARM architecture, skeptics discussed the problems of moving the legacy applications, and whether or not this was just a stunt to pay back Intel for its dedication to MeeGo. I’m still pretty much convinced that Intel’s attempt to grow its own operating system was a mistake, but Microsoft appears to be very serious about ARM. This isn’t a joke by any stretch of the imagination. MIX is one of Microsoft’s most important conferences because it focuses on the Web, where its arch nemesis Google dominates. Any platform or product Microsoft puts front and center during MIX represents a significant investment, and a massive change in focus. Every once in a while, Microsoft gets pretty upset, causing it to kick in the afterburners and go after another company with a vengeance. We may be watching that now. 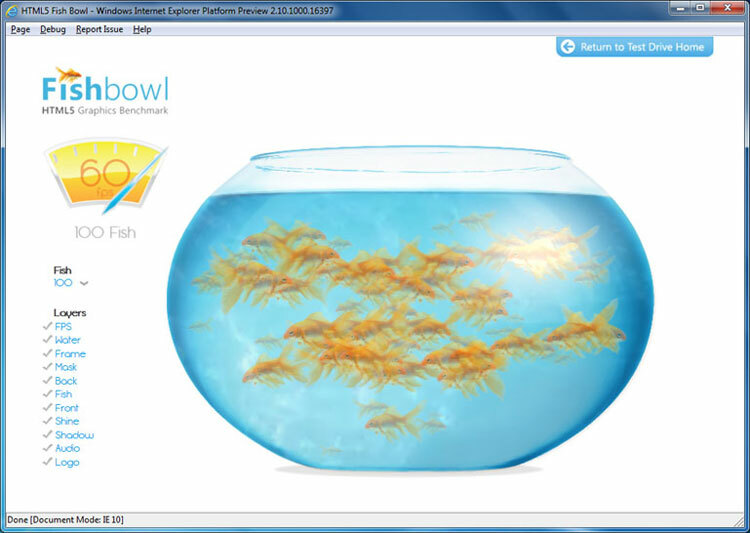 IE 9 is generally considered to be the fastest production browser on the market today (on new hardware running Windows 7) thanks to massive hardware acceleration. IE 10 appears to be significantly faster on all vectors. Microsoft has discovered that benchmarks make for better browsers, and has created thousands — yes not tens or hundreds — of benchmarks to increase the next browser’s speed and reliability significantly. Microsoft also created an HTML 5 lab, so that (and here is a unique concept) engineers can actually test a lot of the new technology coming to browsers before they toss it out to users. In contrast, Google apparently believes the best and only real test for products is putting them on the market, so we can see firsthand what breaks and what doesn’t. Many of us have found this strategy rather annoying over the years; even more so when coupled with Google’s lock-in strategy. An ARM-based future doesn’t yet mean that x86 is dead, and that technology still has a ton of legacy software attached to it. However, more and more of what we want to do now comes from new apps, or from the Web. The success of the ARM-based iPad is proof that consumers are willing to leave their x86 applications behind. Shipments of Apple’s tablet are forecast to approach 15 percent of shipments from the entire PC market this year, and double that by next year (if no one challenges it). Apple itself is likely to expand ARM-based products into its MacBook line, and ARM could have, in some extreme forecasts, up to 50 percent of the PC market by 2015. That would be a scary number for Intel and AMD. Evidently so scary that Intel is giving a $10 bonus for every Intel-based tablet that is shipped. Let’s be clear: Windows 8 is a “bet the farm” product from Microsoft. We won’t get our first big look at its massive gamble until its big Professional Developer’s Conference event in September. The next version of the OS appears on track for a mid-to-late 2012 launch, and the company clearly knows it needs to hit the mark hard or risk bleeding critical market share to Apple and Google. Microsoft is reaching for the big guns in a major attempt to restore PC momentum. Windows is being revamped. Kinect is coming over to the PC along with Surface features. The company recently put a new chief marketing officer at the top of the marketing pile. This won’t be easy, but at MIX, Microsoft put friends and competitors alike on notice that it won’t go quietly into the night. To be clear, this battle will be fought with buyers. The winner will be the platform that sells the most products. The last time this happened, two companies called MIPS and DEC Alpha fought and neither made the final cut, leaving x86 dominant. 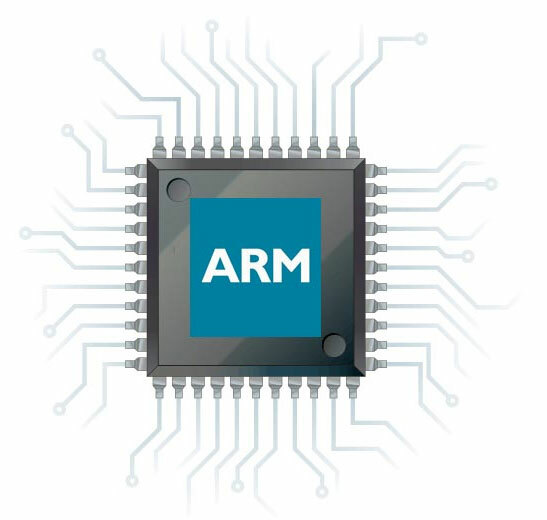 This time around, ARM has already taken hold on tablets and smartphones, with powerful allies like Qualcomm and Nvidia, and the results may not be the same.